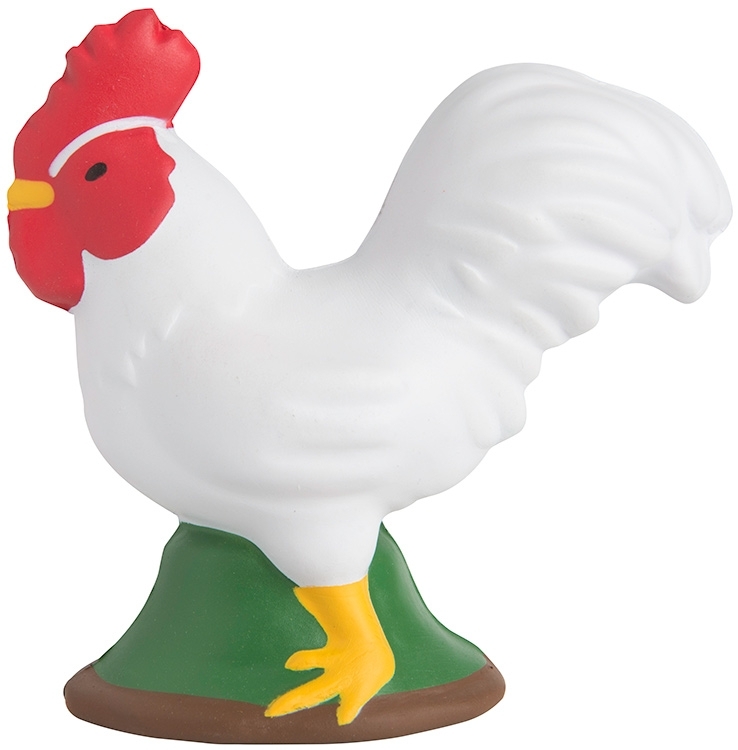 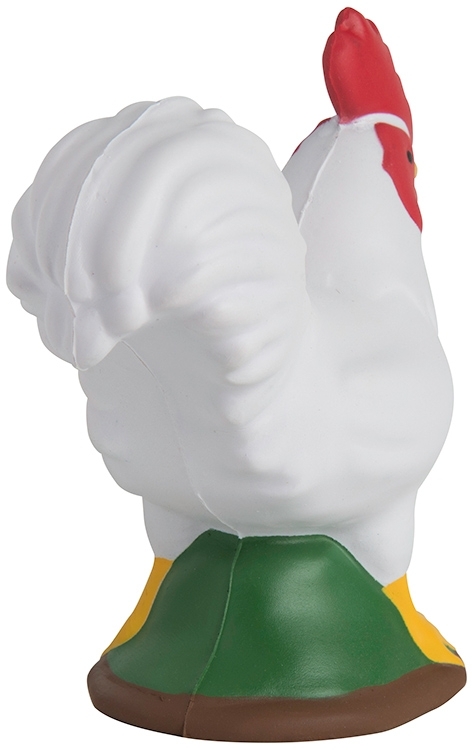 The chicken shaped stress reliever helps “cluck” out stress while having fun promoting your company! 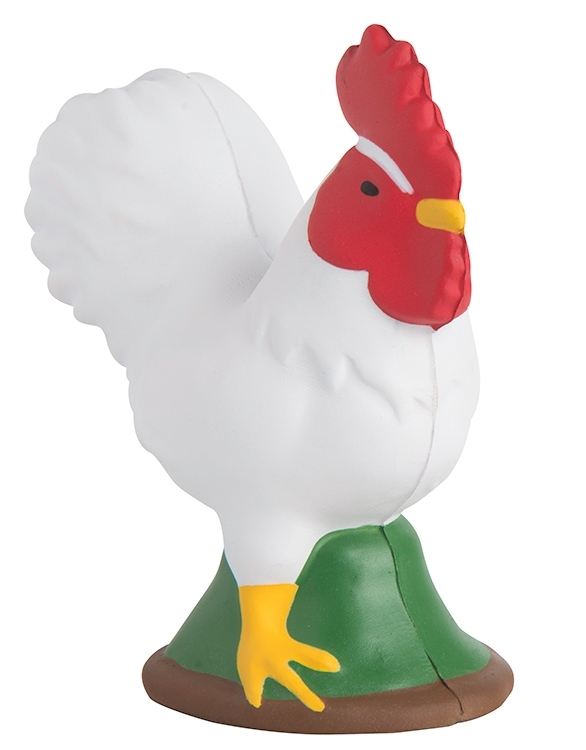 Not only great for the farming industry but works well for restaurants and other food industries! Be sure to order plenty before they are gobbled up! Products are not intended for use by children or pets. They may present a choking hazard to children under 3 years of age.